Date of Birth / Birthday / Age 8th October 1985. His age as of posting this article in 2016 is around 31 years. 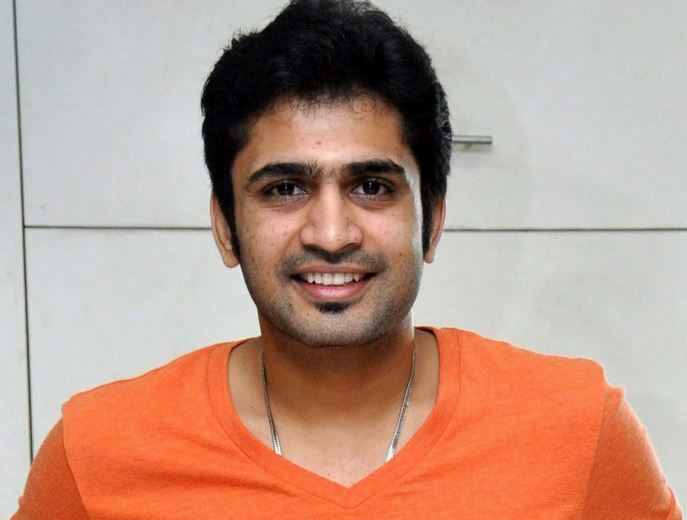 Marital Status / Marriage & Wedding / Wife He is married to actress Girija Joshi since 2015. Chinmay Udgirkar (चिन्मय उदगीरकर) is a Marathi actor who was born in Shrirampur in Ahmednagar. His family includes her parents – Father Arun Udgirkar and his mother, who is from Kerala. For his education, he has a degree in Law, which he completed in Nashik. Mrityunjay is his favorite book. Deepika Padukone and Kangna Ranaut are his favourite Marathi actresses. On 27th December 2015, he got married to actress Girija Joshi. They had met together when they shot the film Vajlach Pahije. His height is around 5 feet 9 inches. Udgirkar was first noticed for his role as Shreyas on Star Pravah’s serial Swapnancha Palikadle. In 2015, he was a part of the Zee Marathi show Nanda Saukhyabhare. He played the role of Neel in this show. 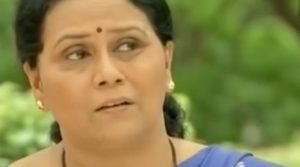 Gauri Nalawade played the role of his wife Vaidehi in the serial. Before joining the TV world, he did theatre and acted in a number of nataks in Nashik. He is a recipient of the Mata Sanman Award in 2012. I like nanda sakhyabhare serial. And chinmay dada acting is nice. And he is very handsome. I like chinmay dada. I’m bscit student but my interst in acting . Best of luck for ur career I m glad to see u in marathi hits movies. you are looking so handsome..I like your work in swapnanchya palikade & as well as in nanda saukhya bhare . best of luck for your bright future & I love you . I like you acting in swapnancha palikade as well as in nanda saukyabhare my dream is to work with you in marathi serial i am eager tomeet you . Ur looking very nice,and i like ur serial nanda saukhyabhare. i like u so much chinmay….my dream is to meet you….best of luck for your bright future….i love u so much in nanda saukhya bhare…. u r looking so handsome and ur acting is best in nanada sakhyabhare serial..